/// Why choose Palm Properties? Palm Properties delivers all local guest related services including the following:. 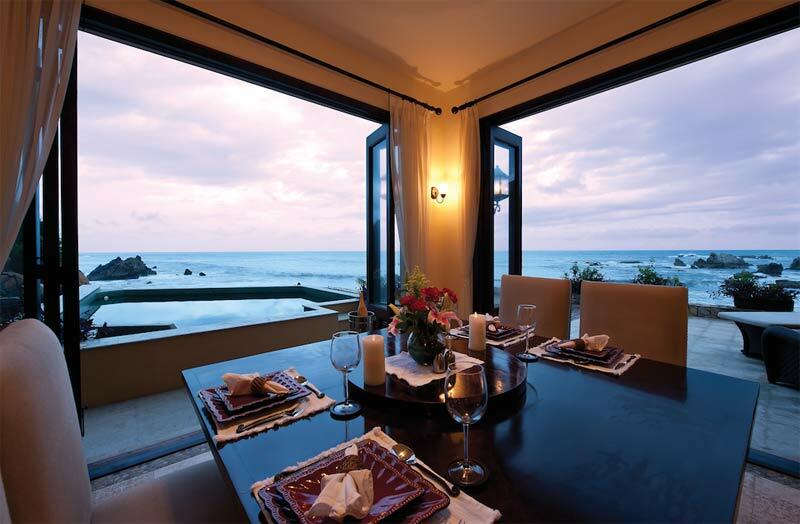 These services can be accessed by both owners and guests, in conjunction with My Huatulco Vacation's rental services. The custom vacation offerings present the option to carve guest experiences around each group's unique needs. I remember three years ago being in a panicked state. With 10 items on my 'to do list' unresolved and my plane ride home leaving in 2 hours. You came to my apartment quickly and assured me that everything would be taken care of by Palm Properties, and it was (from supervising a carpentry project, to activating the cable TV, getting the laundry cleaned, buying household items, watering plants, arranging for fumigating, etc.). You were like a guardian angel. On another occasion, I called you to tell you that I had absentmindedly left a piece of expensive audio equipment in the back of the cab that I took from the airport. To my astonishment, on the next morning, the lost piece of equipment was delivered by cab to my condo. It's great to have you around. John Piazza, Sueno del Mar, Huatulco. Congratulations, Valerie & Arianna, on launching your new Website for Palm Properties Mexico. We want to take this opportunity to thank you both for the trustful guidance and professional services that you have provided us during the past years. Purchasing, decorating and maintaining a home in Mexico would be difficult enough if we were regularly onsite, but given that we spend a lot of time away from Huatulco we certainly could not have done this without you. When we first moved into our dream condo in Huatulco, life rapidly deteriorated into a nightmare of details that demanded constant attention. What fun is that? So we asked Palm Properties if they had an anxiety-reduction service. With their usual good humor they produced the perfect plan for us. Now we forward any vexing or incomprehensible messages to them and can spend our time relishing our little bit of paradise. When there are taxes to be paid, cleaning people to be hired, a handyman to be found, repairs to be done, lost deliveries to be traced, tables to be rented for a party, or any of the myriad tasks of everyday life, we just call our Palm Properties administrator. When we leave Huatulco for the summer, we know that our administrator is on top of closing our condo, keeping everything in good working order, and preparing for our return. Palm Properties makes us feel like pampered royalty in our Huatulco home.